A couple months ago, my friend Michele asked me if I would do a bible study with her. Michele is 17 and will be a senior this fall. Such an exciting time in her life! So of course, I said yes to the bible study, but I had no idea what we were going to study. I went to Lifeway and prayed on the way there that God would show me which one we needed to do. And there it was. 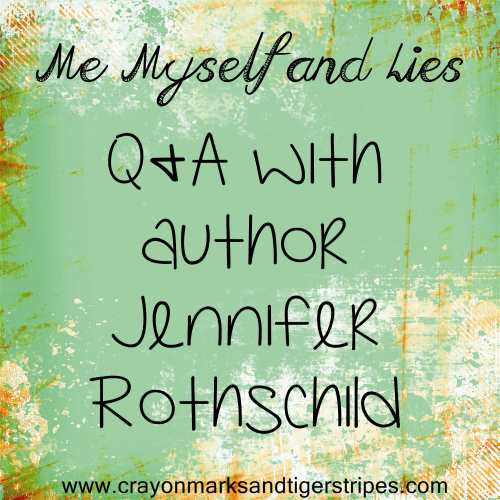 Me, Myself and Lies by Jennifer Rothschild. 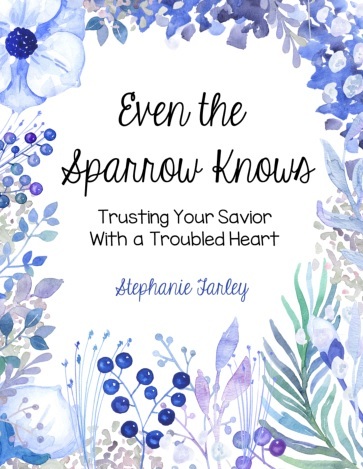 God very clearly said “this is it.” Although Michele and I are both in different seasons of life, this bible study applies to both of us so deeply. It is amazing. 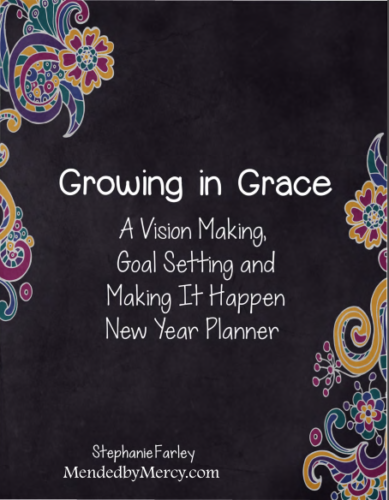 Over the next few months, I want to share my reflections on this bible study. I pray that it will bless you! Let me tell you a little about Jennifer. I am in her Jennifriends FB group/street team for her new book, and I have really enjoyed getting to know her. She is a really amazing woman. At 15 years old, she was diagnosed with a degenerative eye disease that eventually stole her sight. 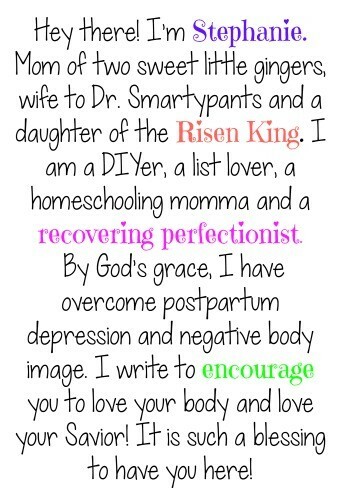 Although she struggled, God has used her struggles to inspire women all over the country to come closer to Christ and help women transform their self talk. 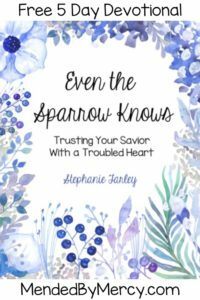 This bible study is based on Jennifer’s book Self Talk, Soul Talk: What to Say When You Talk to Yourself. To kick off this series, let’s talk with Jennifer herself about soul talk and how we can transform our thought closets!!! Over the years, I have gradually learned what to say when I talk to myself, and that has truly made all the difference in my life. After years of struggling beneath the weight of my own slander and lies, I have learned to speak truth into my soul. It’s what I call soul talk. How does soul talk work? Everybody practices self talk, but few of us actually take time to think about the things we say to ourselves. The process is so natural we don’t even notice it. Amazingly, much of our self talk is false. The words we say shape the way we think about ourselves. They influence our emotions, our thoughts, and our decisions. They resurface in our conversations with other people. They can spur us on to live meaningful, productive lives, or they can drag us down to lethargy and despair. Soul talk is about replacing the lies you may have been telling yourself with the truth. What kinds of struggles with self talk have you had personally? My steady flow of disapproving thoughts and self talk once formed a constant stream. I badgered, nagged, devalued, and said cutting words to myself. At times, all those dark, negative put-downs have felt like a raging river, tossing me mercilessly until I thought I might drown in my own self-condemnation. What was the physical setback that you faced in your teens? At the age of 15, I became legally blind due to a disease called retinitis pigmentosa. Even though I received that difficulty with grace and resolve, the extra challenges of the disability and the knowledge that blindness was inevitable brought even more opportunities for me to struggle with negative thoughts and destructive self talk. For me, blindness is a circumstance that opens the door to a host of other bewildering issues. One of the biggest daily realities I face is the stress of not being able to drive, read, or enjoy independence. What is the paradox of emotions? If you try to think with your feelings, you’ll fall into all manner of false conclusions. Emotions are supposed to serve and strengthen us. Left to themselves, however, they enslave and deplete us. We need a thought closet well stocked with timeless truth, or we will clothe ourselves with the feelings of the moment. How important is physical well-being including exercise and healthy eating? Living a healthy lifestyle is so important to our mental well-being. Never discount the impact of physical wellness on our souls’ wellness. Feelings of despair might really be our bodies’ signal that we need to meet some basic needs. Your body needs adequate rest, healthy food, and moderate exercise. How important is mental well-being? How can we stimulate this? Brains like to be challenged. Your mind needs to have something to do, or it will create something to do—something that might not be so constructive. If you don’t fully strengthen your brain, it will wiggle and jiggle itself just to alleviate the dullness and find a channel for all its energy. Spend a few minutes each day reading something that interests and challenges you. Pick up a journal and record your thoughts and questions. Join a book club or audit a class from your local university. Feed your curiosity and you’ll stimulate an enjoyable, insatiable hunger. How important is our spiritual well-being? Hopelessness, fear and depression often grow out of unsatisfied longings. C.S. Lewis said, “If I can find in myself a desire which no experience in this world can satisfy, the most probable explanation is that I was made for another world.” We can try to fill the longing with relationships, religion, volunteerism, or just being good. But the deep ache from the bottom of our souls can only be satisfied in a relationship with God. Is it healthy to remember the past? What memories should we revisit? The real power of any moment is fully realized when it is remembered. The experience might have been painful or pleasant, but its intensity and meaning grow when we remember and reflect upon it. Remembering is essential to the health of our souls. So we must tell our souls to look back often. Memories store great anthologies of stories that tell us who we are. They become intimate reminders of our personal histories. However, tell your soul to look back only at what is profitable. Profitable memories are those that add to your soul wellness rather than subtract from it. How destructive can fear become in our lives? What’s the alternative? We can’t ever side with fear, because fear is never on our side. And we can’t let fear and despair shake and intimidate us. Fear betrays; hope never does. Fear and despair make us quiver; hope makes us unshakable. Rather than giving into fear and despair, we tell our souls to hope. Hope will always be on your side, cheering you on and defending you. Hope anchors us because it provides spiritual grounding. Hope brings stability to every part of our being: physical, mental, emotional, and spiritual. We speak the language of hope when we tell our souls to look up. How can we cope with our busy lifestyles? Where can we find time to rest? Life is busy. The demands are great, and we seem to have no time for rest. So much of our self-talk is directed at revving ourselves up. Excessive revving up, however, only leads to petering out. Daily we must tell ourselves to chill out. Rest isn’t only for our tired bodies. Weary souls need it too—our wills, our minds, and our emotions. The choice to rest is ours. How can we press on despite fear and failure? Steady, small actions will slowly reduce the big feeling that is paralyzing you. Just because you have failed at something does not mean you are a failure. If you quit, the world will be lacking what you alone bring to it. If you continue to feed your feelings of failure and defeat, those dark emotions will grow, creeping across your soul like long winter shadows. But if you begin to starve those feelings, they will slowly die. How can we become less selfish and “others centered”? It’s our nature to lift ourselves up, to be egocentric. Looking back at my life, I can say for sure that the most miserable times of my life have been when I was the most self-centered, self-aware and self-promoting. When we tell our souls to get the spotlight off our own preoccupations and onto the needs of others, we reopen the potential for joy in our lives. Only selfless, other-centered people are truly happy. They have learned the all-important key. When we lift others up, we grow stronger, healthier and happier. This bible study has already greatly impacted my life. I pray that this series will speak to you. If you are struggling with self talk, please please please go get the Me, Myself and Lies bible study. It is truly life changing! What does your thought closet look like? Does it need a makeover? Share in the comments! 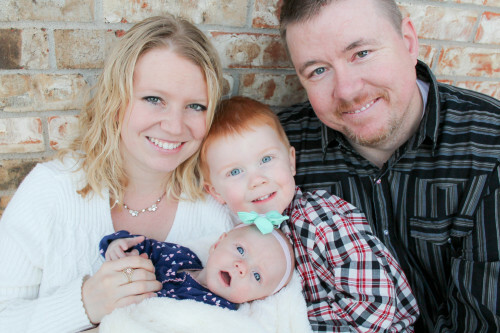 Linking up with Christian Mommy Blogger!! I am falling in love with everything that Jennifer Rothschild writes!! She is an amazing woman and her writing has blessed many! !